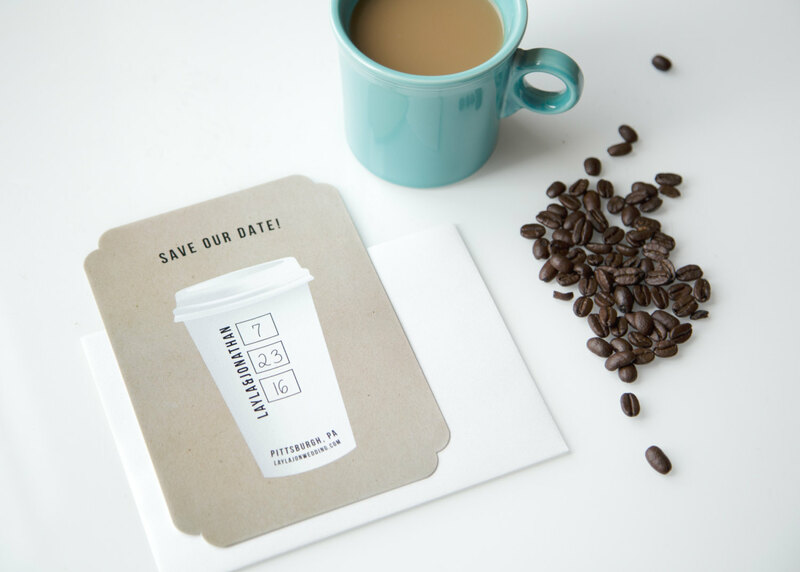 A clever way to announce your wedding date and location! Kraft background is digitally printed. 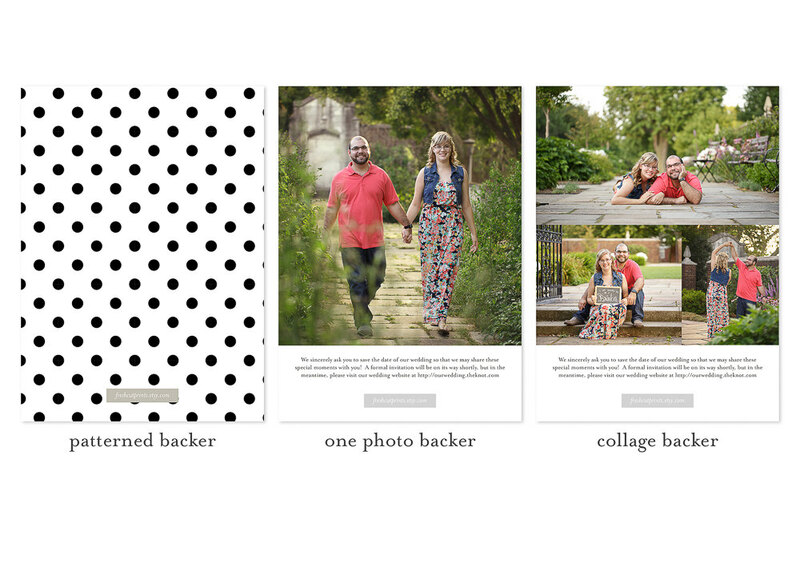 Choose from a patterned backer, one photo backer, or multiple photo backer – all at the same cost! Cards are sold in sets of 25. You will receive your cards printed on your choice of 100% cotton paper, shimmer paper, or linen stock (to view paper information visit http://freshcutprints.com/paper-options/). Cards are 5"x7" size and come with high quality white envelopes. You may order additional sets of 25 cards by changing the quantity.